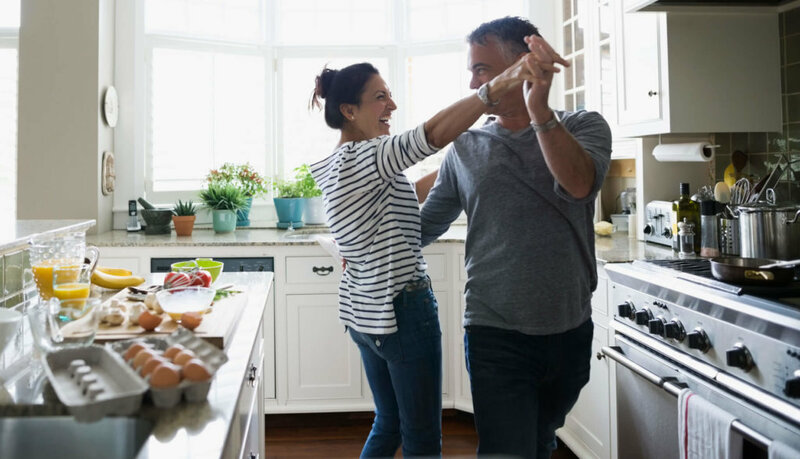 Instead of picking up that big tub of ice cream or a giant plate of brownies, try whipping up a healthy dessert in the kitchen to share with your partner or friends. There are some delicious brownie recipes you can make using our Chocolate Life Shake™ that will taste just as good as the high-calorie version! Valentine’s Day is always full of sugar—from chewy to crunchy and everything in between. It can be hard to resist celebrating with some candy on this day of love, but there’s still a way to satisfy your sweet tooth without all the extra processed sugar by choosing dark chocolate instead. And, studies show that antioxidant-rich dark chocolate is a better choice for heart health. Just be sure to consume it in moderation. These are just a few of the many healthy Valentine’s Day activities you can participate in with those who are special to you. Whatever you decide to do, what matters most is letting them know how much you care.